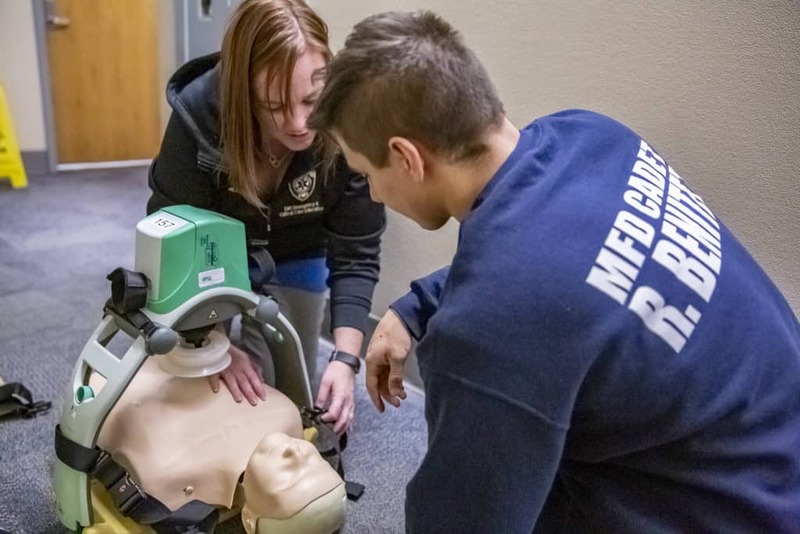 Developed in collaboration with Hennepin Healthcare, Lakes Region EMS, and Life Link III, this course is designed to introduce the framework of critical patient management to paramedics, nurses, and other healthcare professionals who need to provide practical and effective care to the fragile patient. This intensive course is presented in a manner that first examines the concepts of optimizing care for the complex patient, focusing on the management parameters of the airway, hemodynamics, ventilation, and sedation, and how diagnostic acumen influences critical patient management decisions. Effective treatment goals are then examined, based on sound knowledge of advanced pathophysiology, evolving diagnostics, awareness of evidence-based practices, and a keen understanding of the dynamic nature of advanced patient management. Students will apply the didactic information during simulation in Hennepin Healthcare's state of the art simulation center. Hands-on practical skills will be developed through procedural skill labs. Skills the students will perform are chest tube insertion, central line insertion, arterial line insertion, hemodynamic pressure monitoring, pericardiocentesis, ultrasound, and surgical airway placement. The intra-aortic balloon pump and ECMO will also be examined. This course will yield at least 106 hours of CEU's, or 88 CNE's and is geared toward paramedics, RN's and other clinicians currently working in or desiring to work in the ground or air critical care transport arena, or to those wanting to increase their knowledge base. This course will also provide preparation for advanced certification exams such as the Certified Flight Paramedic (FP-C), Critical Care Paramedic (CCP-C), Flight Nurse (CFRN), Certified Emergency Nurse (CEN) and the Pediatric Emergency Nurse (CPEN). REGISTER for the Critical Care Provider Course. The Critical Care Provider Program is a collaborative effort by Hennepin Healthcare and the Lakes Region EMS. Our staff work with over 4200 students, conducting over 59,000 student hours of instruction annually.